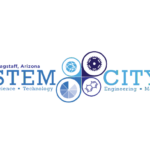 A celebration of STEM education and careers. 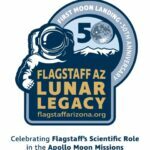 The City of Flagstaff Sustainability Section is kicking off the first Student Climate Action Challenge in January to celebrate and initiate climate action by Flagstaff students. 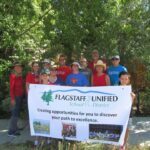 The Challenge will bring student voices, ideas, and priorities to the table as the City and Flagstaff community develops Flagstaff’s first Climate Action and Adaptation Plan. Please distribute this application widely. The application is due February 27th by 5 pm.